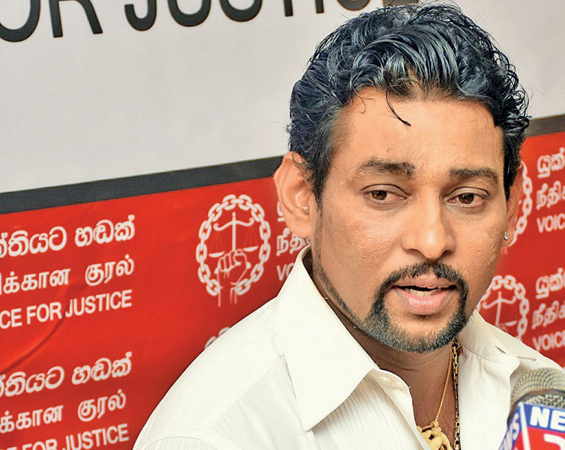 Former national cricketer Tillakaratne Dilshan said a General Election is the only solution to the current political impasse the country faces now. He said this at a media conference “Voice of Justice” held at the Western Province Aesthetic Center (NADA) yesterday. Dilshan said a country can move in the right direction only through the people’s power and it is possible to create a stable country by. Dilshan also called on the people to take informed decisions to elect suitable people to Parliament. “At this moment there is a clash between the legislature, the executive and the judiciary.If we are to resolve this, then we must definitely listen to the people and go for a General Election,”he said. He further said that his personal opinion is that they can form a stable country by expressing the will of the people through an election, establishing a proper government and establishing a stable country. He said when they play cricket they have two umpires in the middle and when both of them can not make a decision, they are directed to the third umpire.At this time we must go to the third umpire and that is the voters.